Building a new home from the ground up is an exciting process but also one that is very complicated. Having the expertise of a custom home builder on your side can mean the difference between a dream home and a nightmare. So, if you’re close to starting the big build, the experts offer four reasons why you should consider hiring a custom home builder. Building a home from the ground up is a project with many moving parts, so minimizing the potential for error is crucial. With a custom home builder, you’re getting a single point of contact for every part of the process, whether it’s the architect, project manager, contractor, or other key personnel. All information flows through one person, greatly decreasing the chance for mistakes and miscommunication. Hiring a custom home builder may seem like a huge luxury at first—and perhaps a costly one, at that—but you’ll be pleasantly surprised to find out that you’ll actually be saving money by choosing that route. 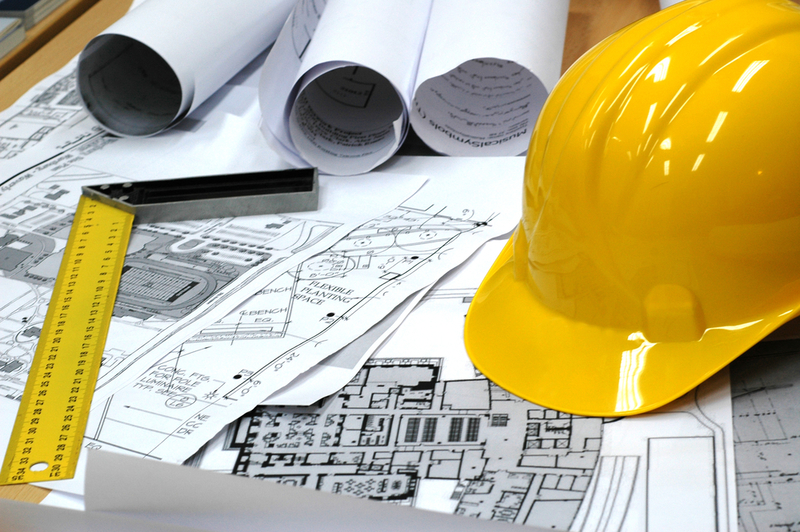 By hiring a custom home builder, you immediately have an entire team of architects, designers, and contractors at your disposal instead of having to seek out and hire each position individually. Fewer people to pay; less stress during the project! Without a custom home builder, you’ll have to go through a bidding process between the design and construction phases. With a custom home builder, however, your home will move through each phase without incident because each step of the process is set in stone from the outset. Building a home involves a huge amount of precision and know-how, and most homeowners simply won’t have the degree of knowledge necessary to understand every element of the construction process. With a custom home builder, you have an advocate who not only understands every part of the job but will make sure things are done correctly and professionally on your behalf. Beginning the process of building a new home is undoubtedly daunting, but a custom home builder can make all the difference. With better communication, extensive knowledge, improved organization, and a friendlier budget, La Crosse residents can achieve the home of their dreams with the help of a custom home builder. Kirchner Custom Builders has been serving the La Crosse, WI, community for more than 15 years. As a family-owned business, the company’s talented team understands the invaluable role a home plays in the life of any individual or family and will do whatever they can to help create an environment that will last a lifetime. For more information, call (608) 782-3087 or visit the website today.